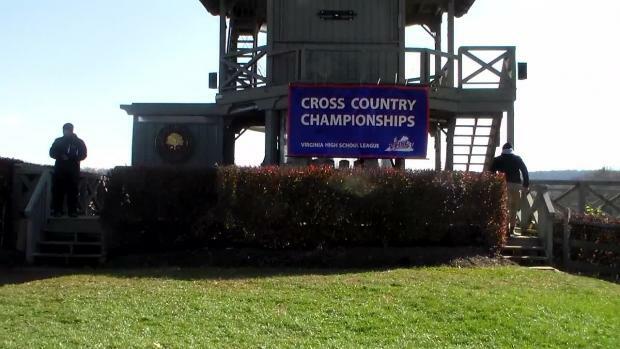 The VHSL State Cross Country Championships will be the center of attention this weekend for the entire Virginia running community. 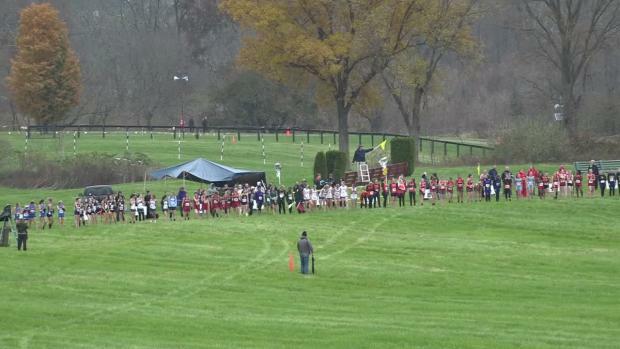 The meet features over 1,248 athletes from 215 teams all running on the historic Great Meadow state meet course. 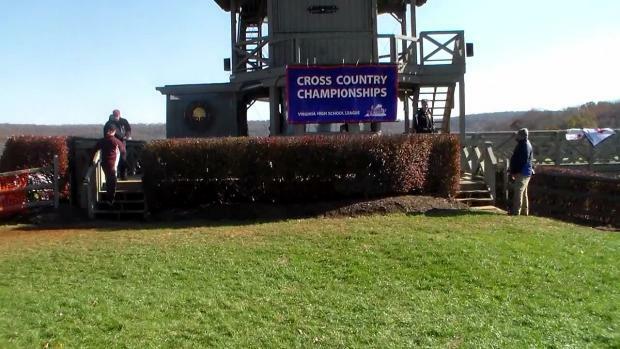 Your one stop location for all the results, photos, videos, and updates from both state Championships this weekend. 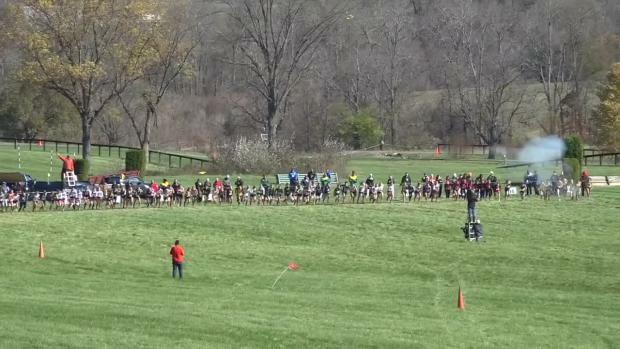 State meet management along with the VHSL decided Monday afternoon that the state meet course would be closed entirely Thursday. 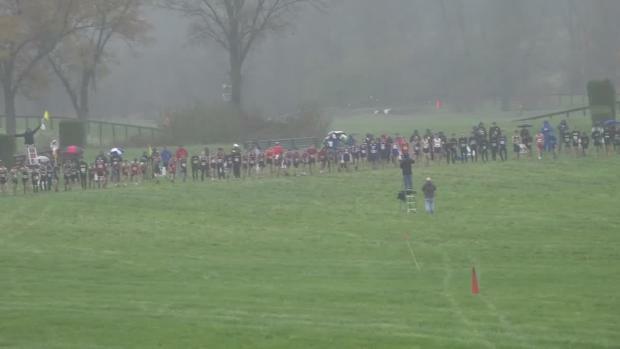 Individual times and wins are important but what this sport is really about is state team titles. 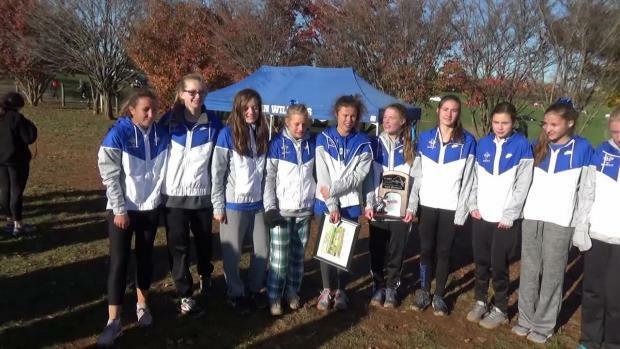 Here we analyzed, using stats, what the most important place was for a team at the state championships. 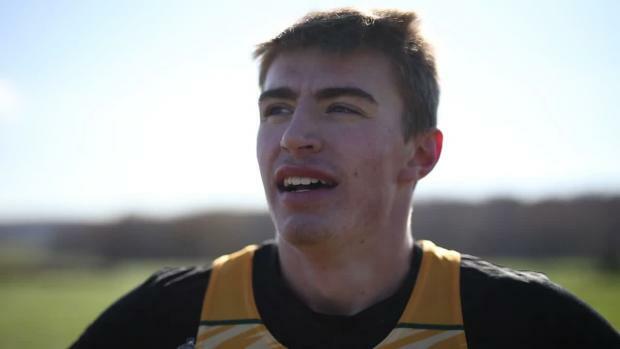 Here are the updated MileSplit 50 Rankings for both individuals and teams. 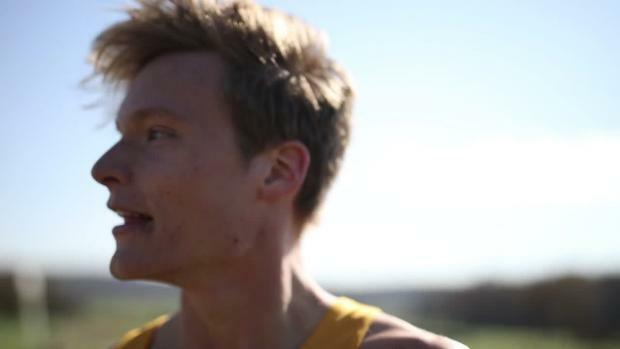 25 years of course history could be erased for half of the state if States were to move. 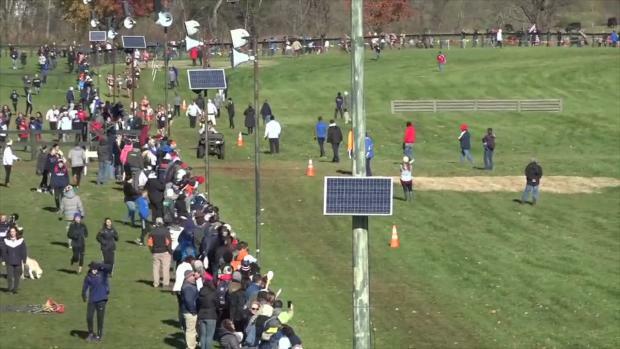 Check out exclusive drone footage of the modified VHSL State XC Course right here. 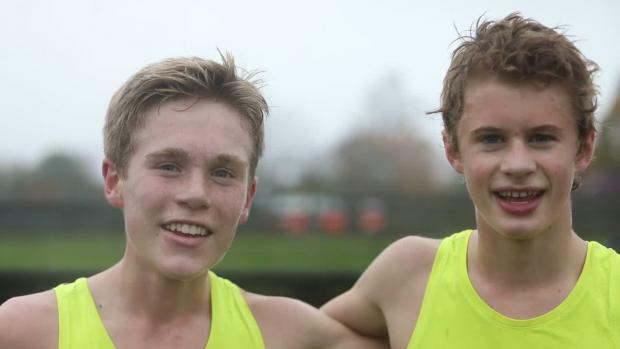 Here are the virtual meets for both the boys and girls for class 6A. 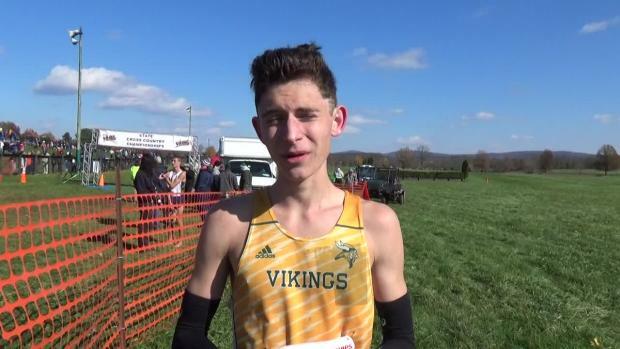 These lists are based solely on the 12 teams that are advancing to states and does not include the individuals who advanced at-large. 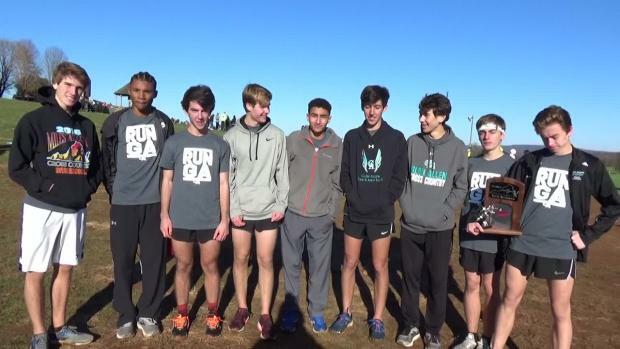 Here are the virtual meets for both the boys and girls for class 5A. 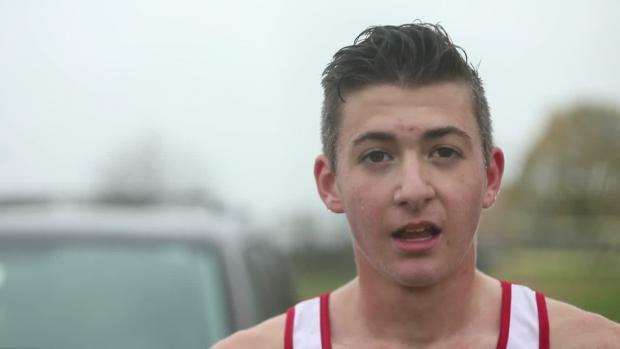 These lists are based solely on the 12 teams that are advancing to states and does not include the individuals who advanced at-large. 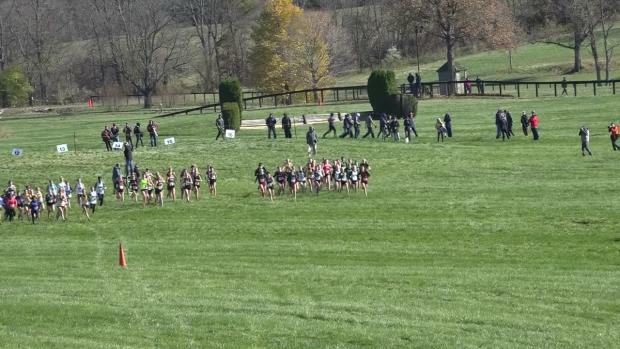 Here are the teams that are headed to Great Meadow for the 2018 VHSL State Championship meet. 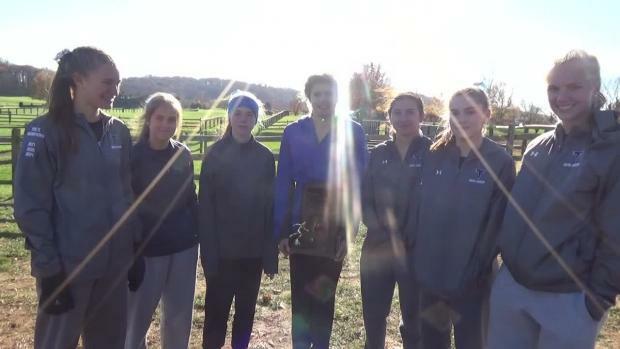 These teams qualified by placing in the top three at their respective regional meet. 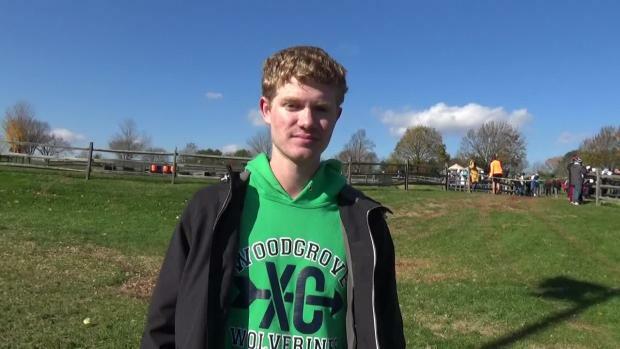 See who are predicting will make it to XC States this season. 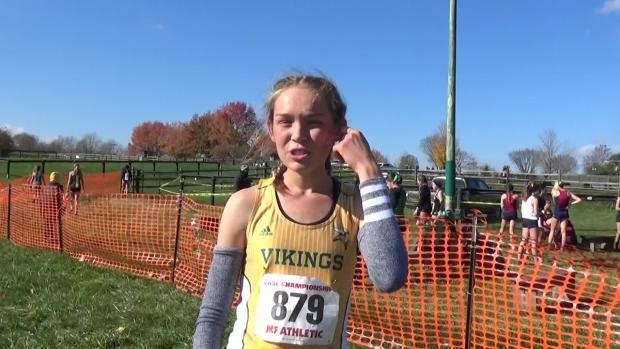 Here are the virtual meets for both the boys and girls for class 4A. 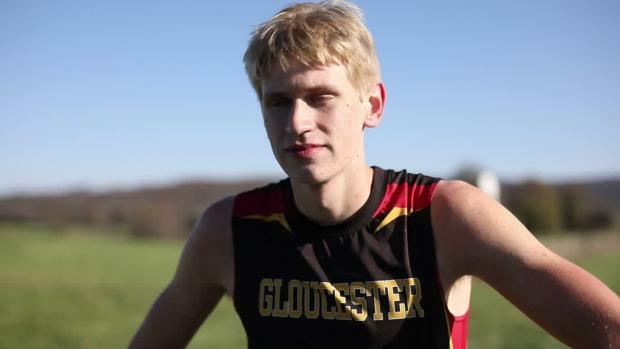 These lists are based solely on the 12 teams that are advancing to states and does not include the individuals who advanced at-large. 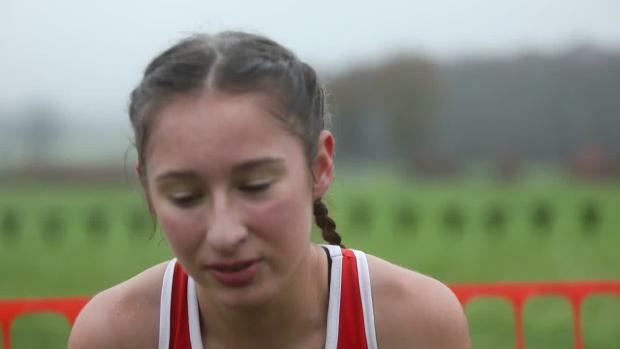 George Wythe freshman Morgan Dalton blazed past the rest of the Class 1 girls' field to earn her first major meet win. 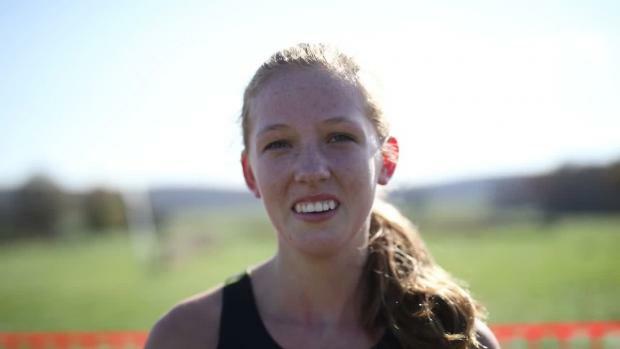 With a time of 19:08, Dalton, who had never competed at Great Meadow, put her name in the state record book. 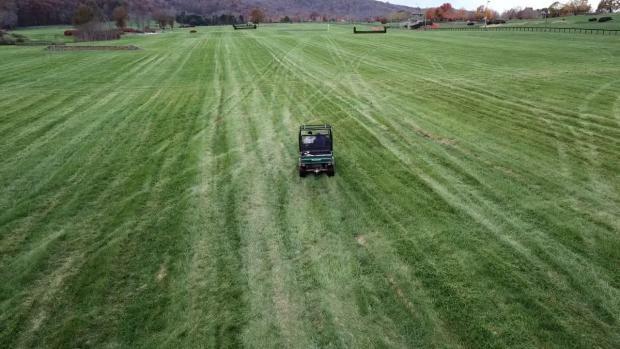 Due to facility parking issues created by the significant amount of rain over the past few days, all school or charter buses will need to be drop off only at Great Meadow and will need to park at either W.G. Elementary School or Marshall Middle School. 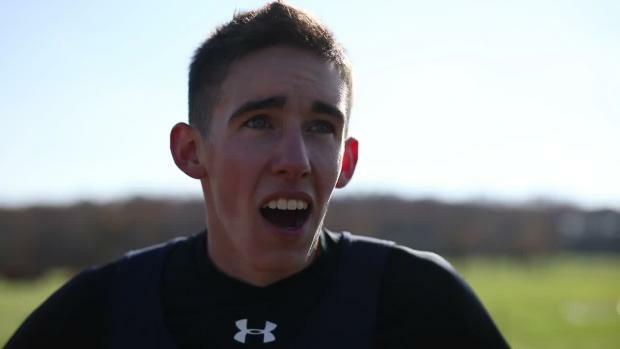 Fortunately, for Keith, he had no idea of his pre-race status, as the junior, who placed third in last year's event, entered the race as the top seed with a best time of 15:59. 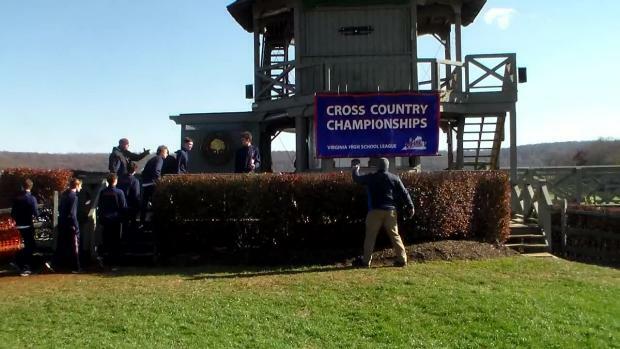 There are just a few weeks before the end of the regular season and just over one month until the state meet. Here are our current predictions as of (10/8) for who will win and place second next month at states. 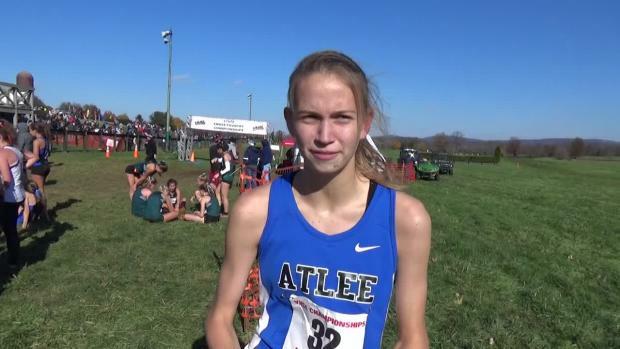 Bethany Graham is without a doubt one of the best XC runners in VA, she unfortunately though will have to wait yet another year for a chance to prove that point. 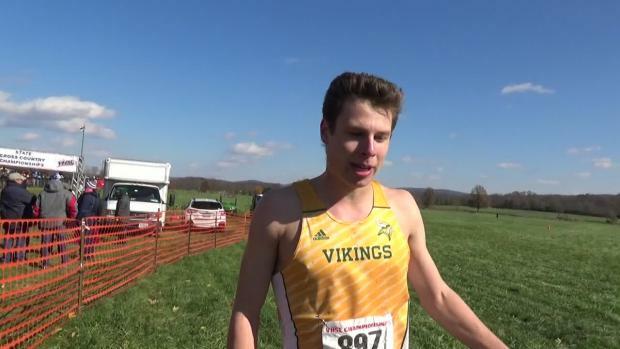 Check out the ranked list for all the guys from states this weekend. 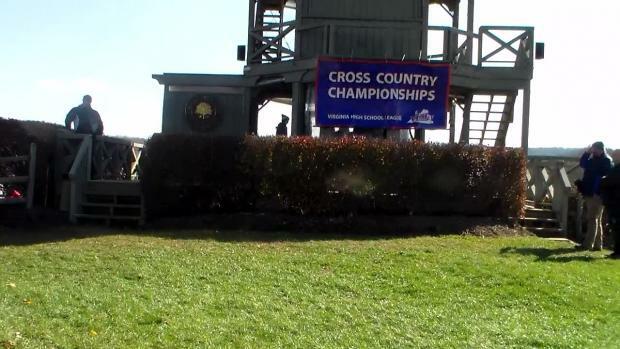 Here are the virtual meets for both the boys and girls for class 2A. 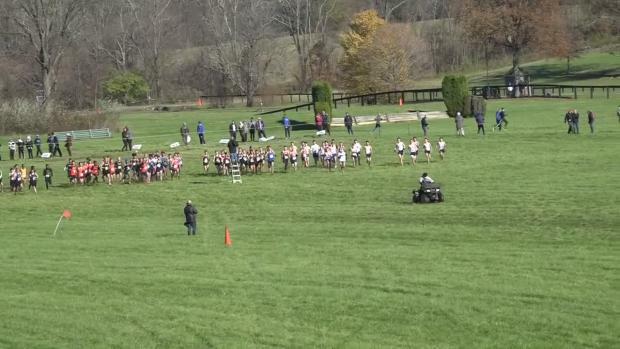 These lists are based solely on the 12 teams that are advancing to states and does not include the individuals who advanced at-large. 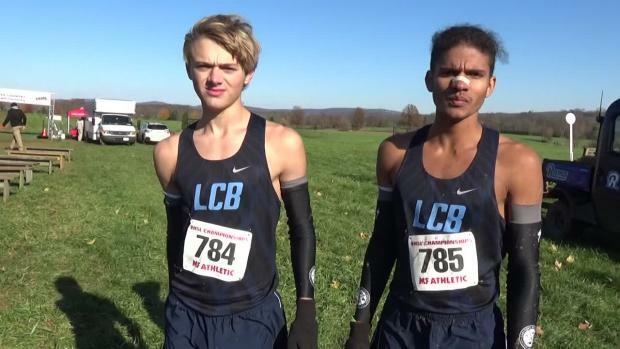 One of the potential records broken at last weekend's VHSL state cross-country championships involved perennial powerhouse Lake Braddock High, but had nothing to do with a stopwatch. 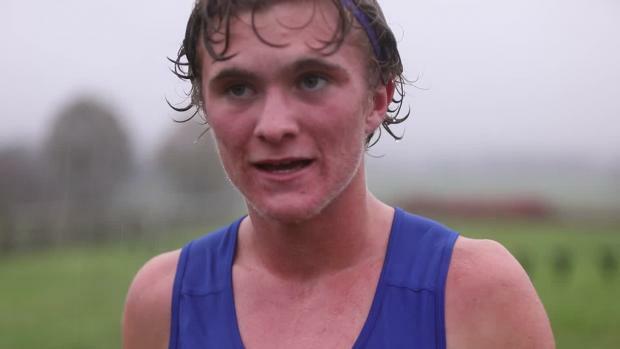 Here are the virtual meets for both the boys and girls for class 3A. 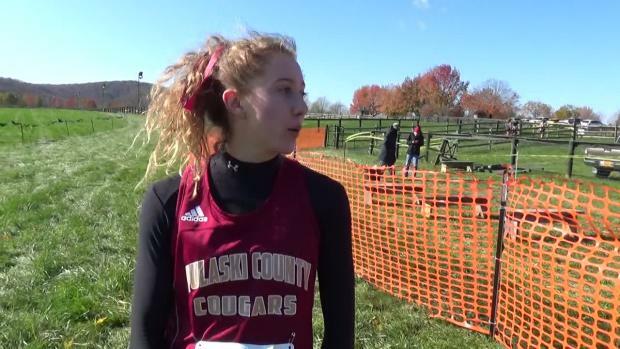 These lists are based solely on the 12 teams that are advancing to states and does not include the individuals who advanced at-large. 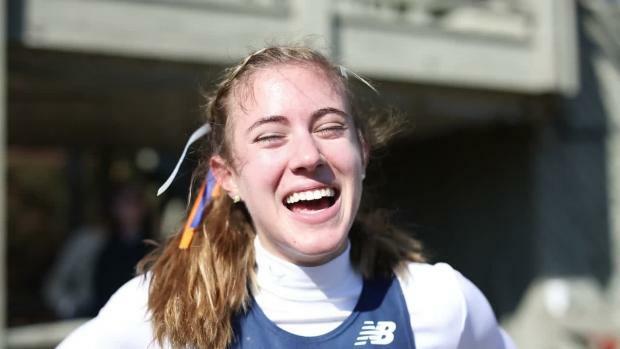 Here we are scoring our predictions to see who knows the sport and the state meet the best. Quietly and consistently Christiansburg has build a guys squad that is in serious contention for the 3A title this fall. 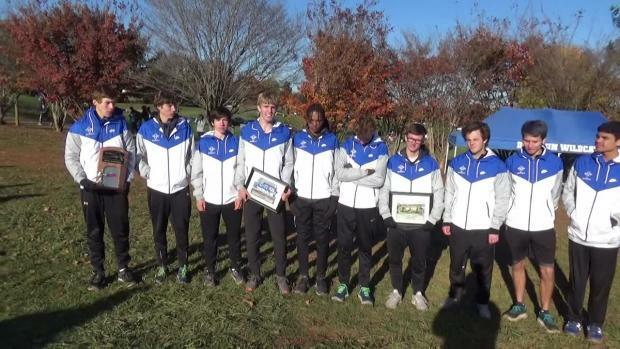 They currently rank second in 3A and 10th overall in the entire state of Virginia. 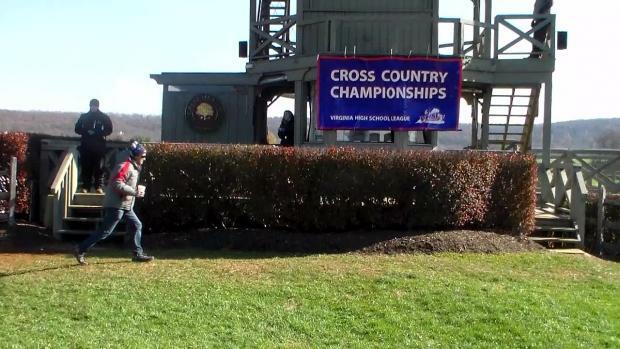 Check out all the performances from MileStates merged into one set of rankings right here. 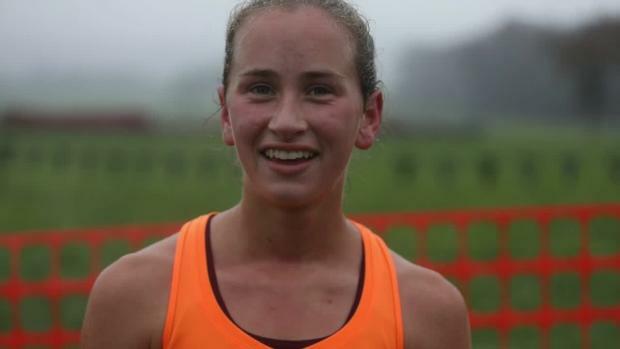 Here are the virtual meets for both the boys and girls for class 1A. 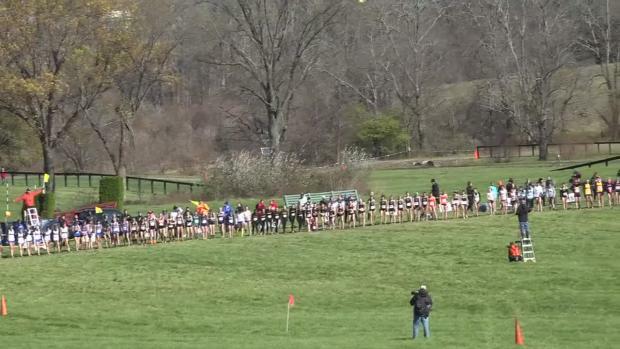 These lists are based solely on the 12 teams that are advancing to states and does not include the individuals who advanced at-large. They not only competed well as a team on both fronts but also had standout individual performances as well. 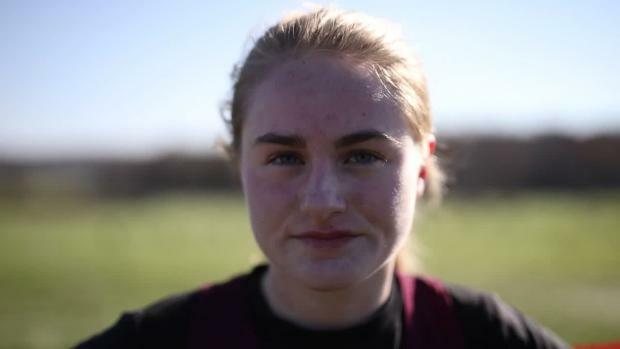 Senior season is a make or break endeavor and Ailene Edwards is going for it all this season. 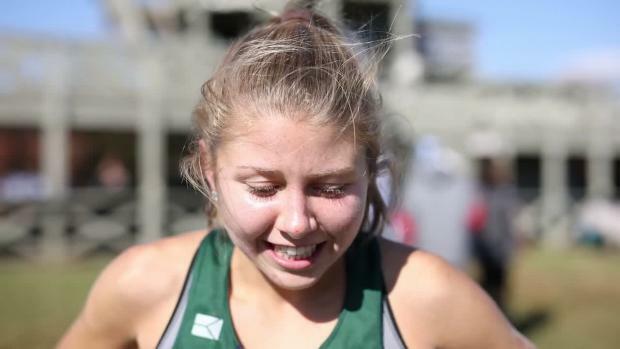 Just two weeks after capturing the Virginia Class 6 girls' state title in cross-country, Colonial Forge's Mckenzi Watkins finalized her college commitment, signing with James Madison University, the school that was first to show interest in her distance running abilities. 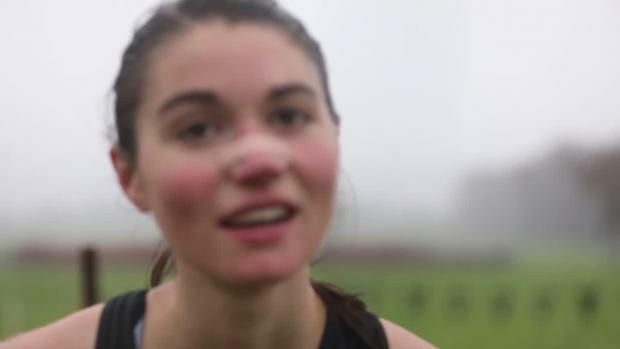 This might not only be the Kick Of The Week but possibly the kick of the year. 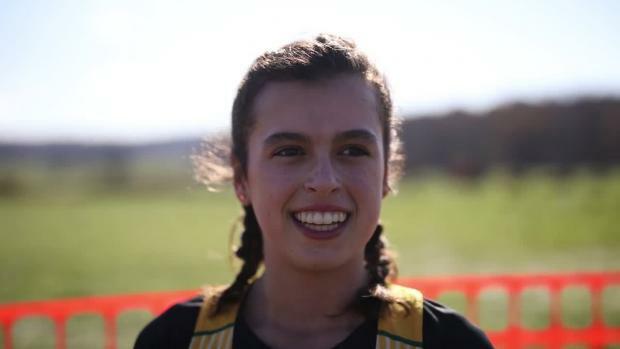 The 4A classification once again looks to be the strongest in the state and now on Saturday could produce some of the fastest times on the weekend thanks to the flatter surface. 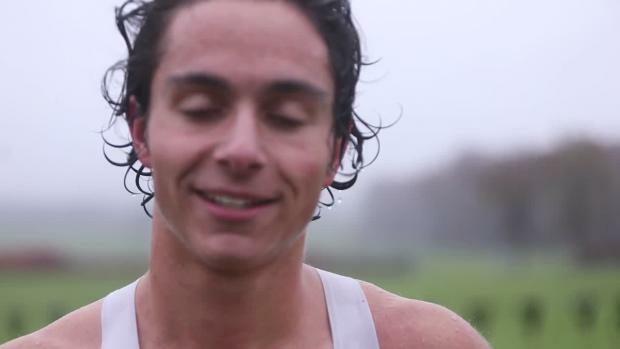 Cross Country is a sport very dependent on the weather. 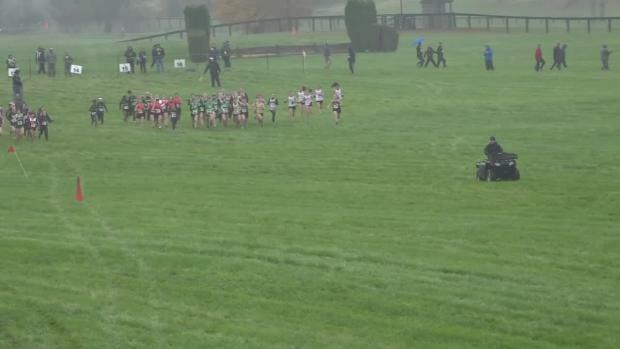 In fact it is one of the most reliant sports on weather, especially in the running world. 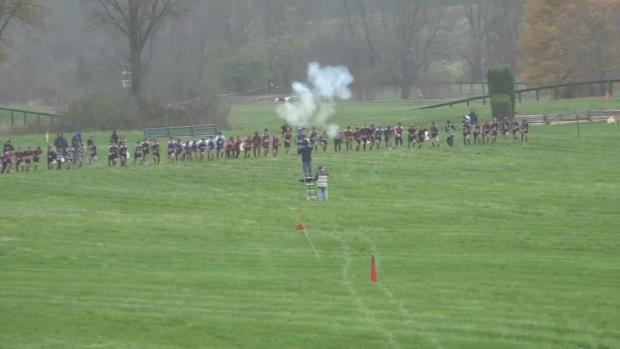 This sport starts in the hot summer heat and ends in late November with frost on the ground. 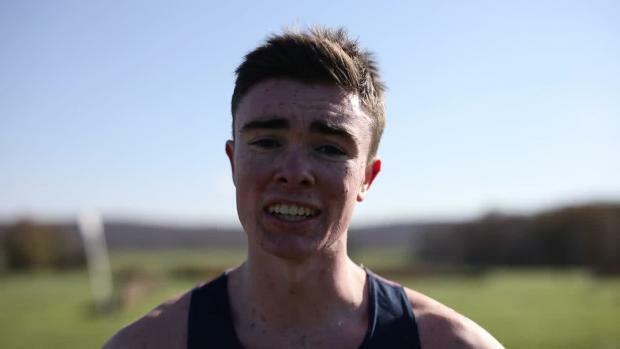 State meet preview for 6A written as if States were this weekend. Midlothian high school has had one of the strongest and longest lasting dynasties under the leadership of Coach Stan Morgan. 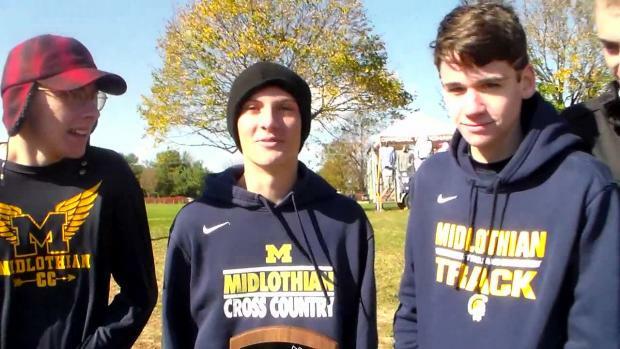 His Midlothian Trojans have made it to the podium 12 times since the year 2000 while no other team has made it over nine in any classification. 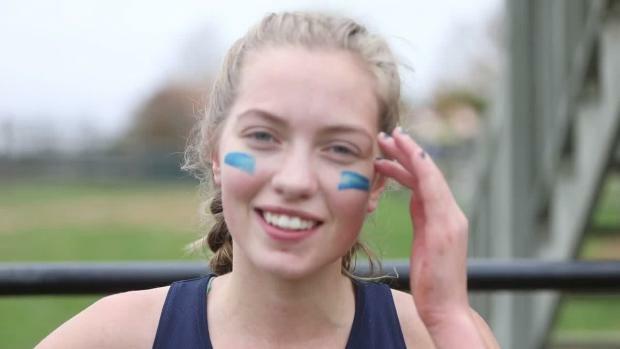 State meet preview written as if states were this weekend. 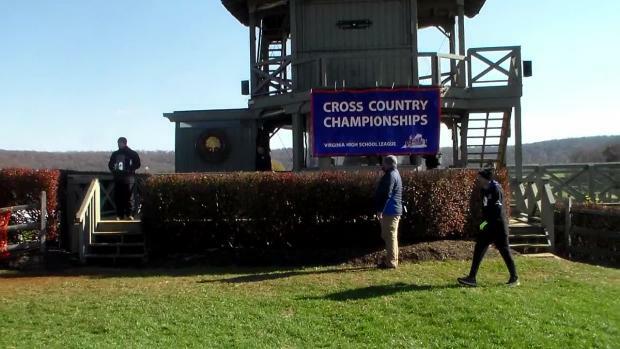 Heading into the Class 3 Virginia cross-country championships, several names on the girls' side of the lineup surfaced in pre-meet projections as potential winners. This weekend is going to be huge. 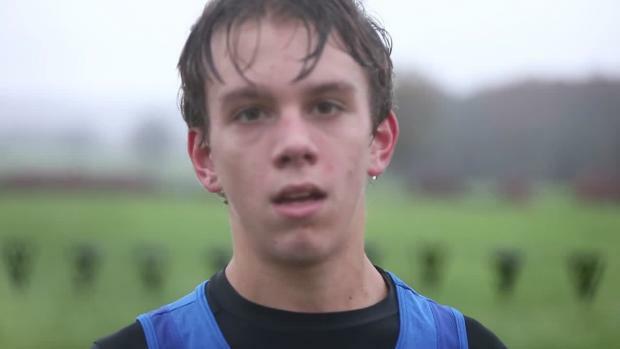 The Western Albemarle boys look better than ever and the Hidden Valley girls want to seal the deal this time around. 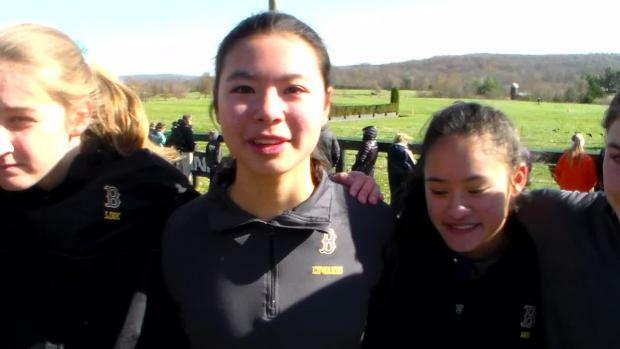 Shivering in a frigid byway just next to the winners pedestal at Great Meadow, Deep Run's Lily Snow tried to explain the strategy that propelled her to victory in the girls' 5A VHSL state championship. 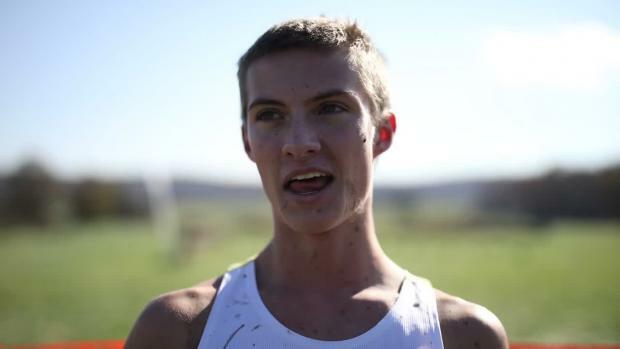 Here is our preview of the 1A state meet, written as if states was this weekend. 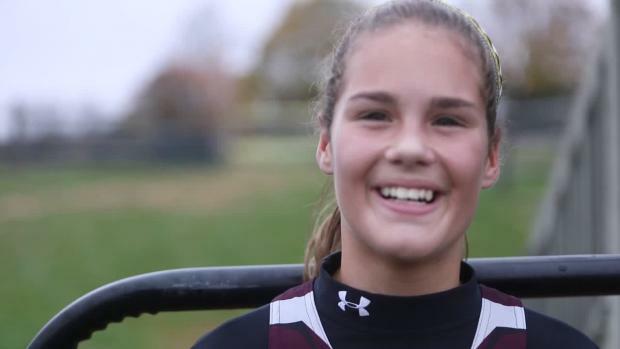 The 23 year drought is over thanks to Maury's Maeve Stiles. 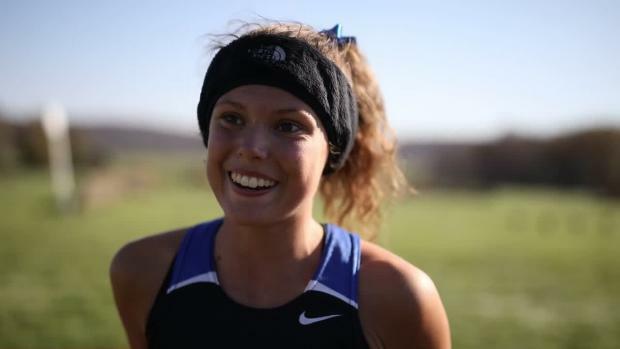 The Maury junior not only has led her team back to Great Meadow and States but also took home the Region 5A crown. 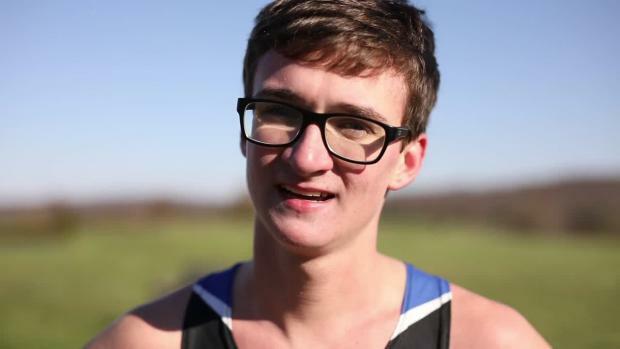 Here is our state meet preview for the 2A classification written as if states were today. 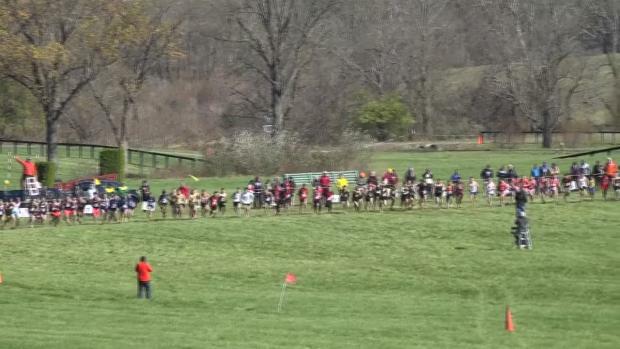 Check out all the races from day one right here! 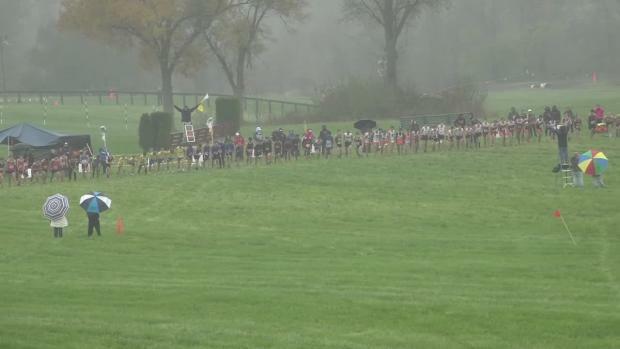 Check out this race and all the races from states right here. 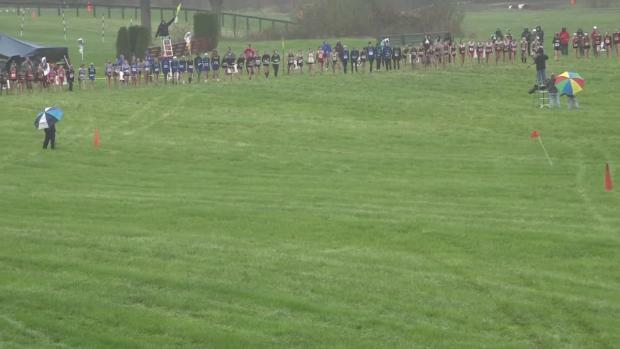 How many runners are All-State? 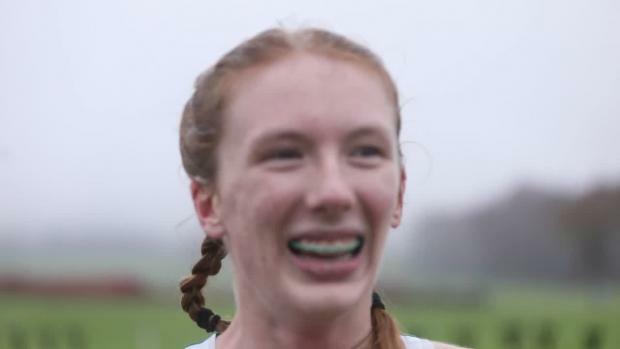 7 or 15?